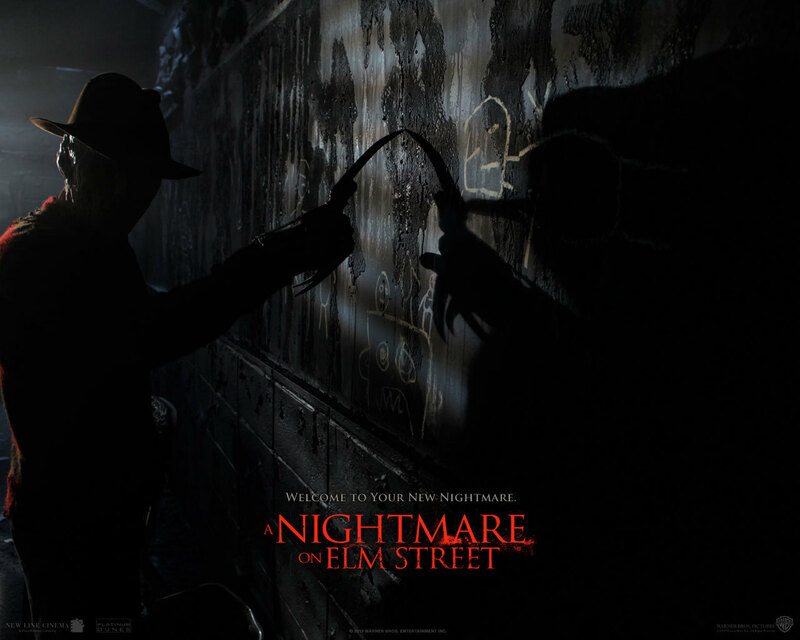 Freddy Krueger. . HD Wallpaper and background images in the Horror legends club tagged: freddy krueger nightmare on elm street horror slashers legends wallpapers. This Horror legends wallpaper contains 音乐会, 标志, 海报, 文字, 黑板, and 文本. There might also be 软呢帽, 毡帽, 斯泰森, fedora, homburg, trilby, 洪堡, 斯泰森帽, 喷泉, 街道, 城市风貌, 城市环境, 城市场景, and 城市设置.